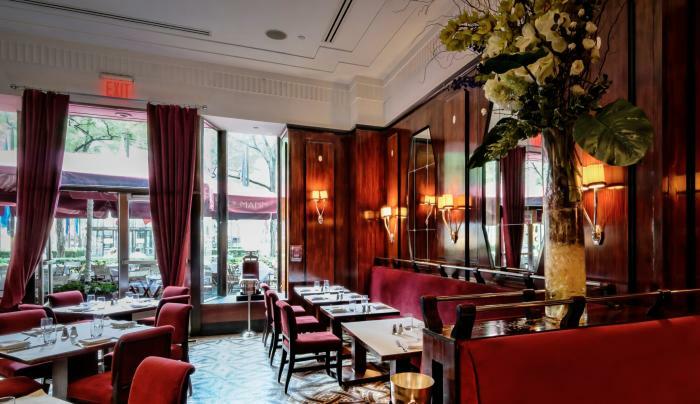 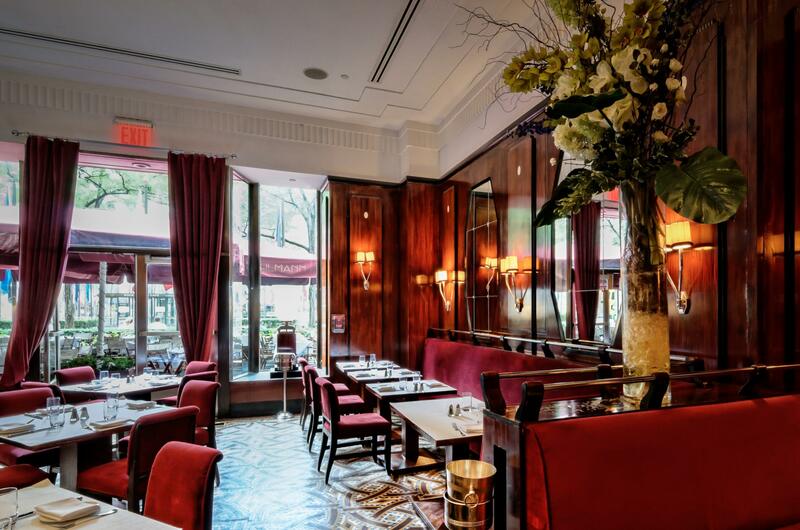 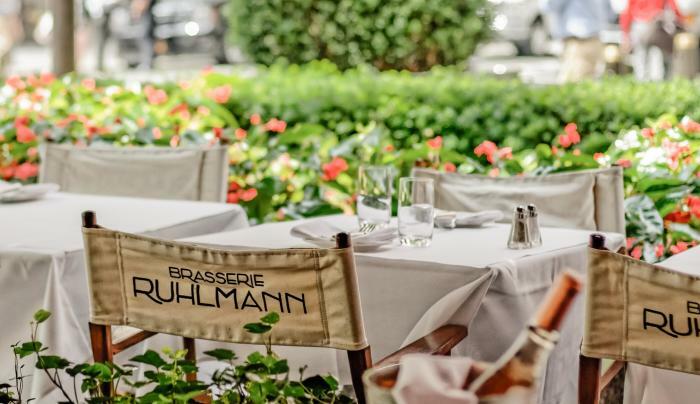 Renowned owner and celebrity chef of BLT Steak fame, Laurent Tourondel is at the helm of this dazzling French Brasserie. 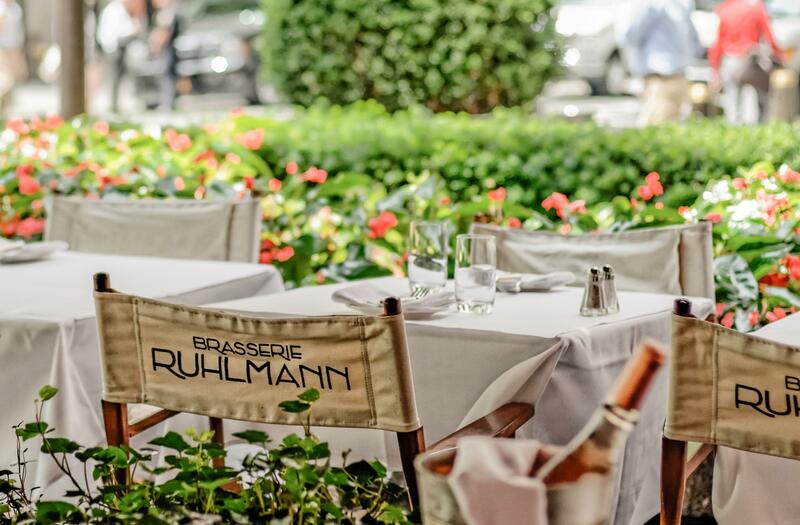 The restaurant takes its name from the art deco designer Emil-Jacques Ruhlmann, and his impressive works are featured throughout the warm yet sophisticated space. 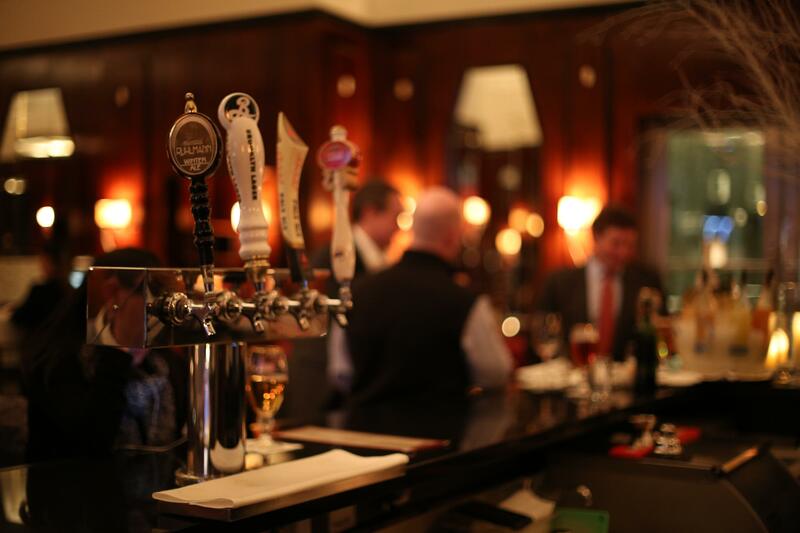 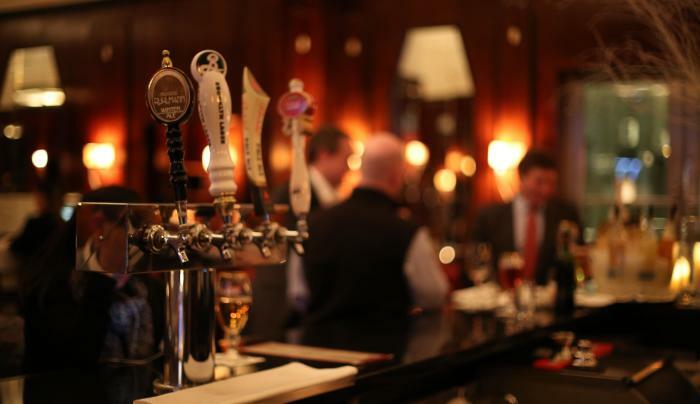 The rotating daily specials are consistently popular as are the Oysters Rockefeller.